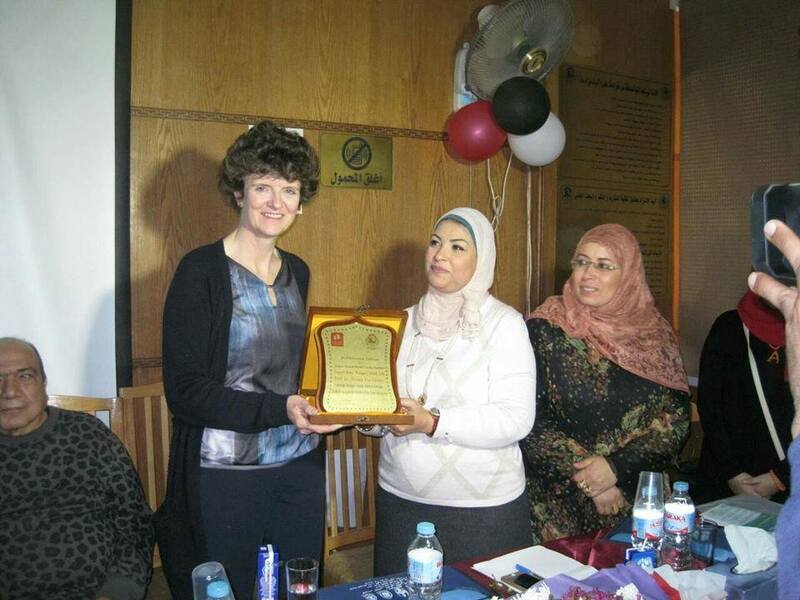 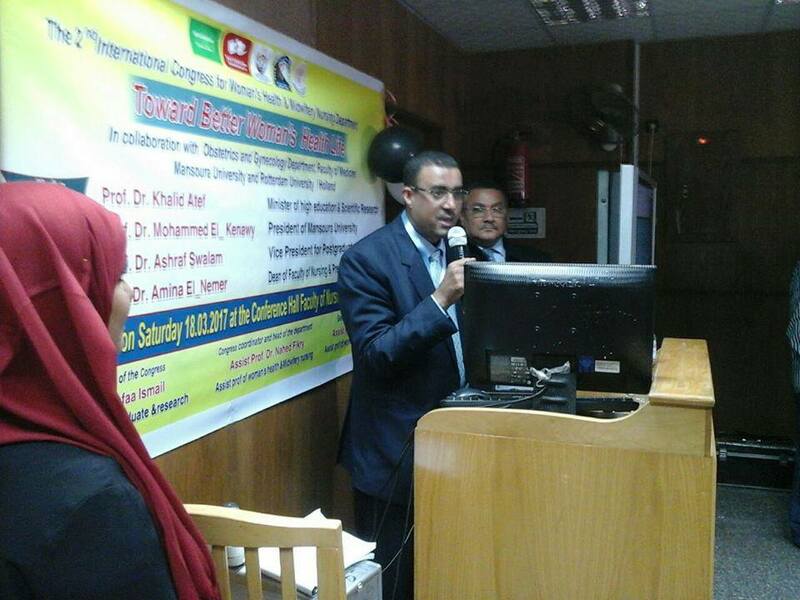 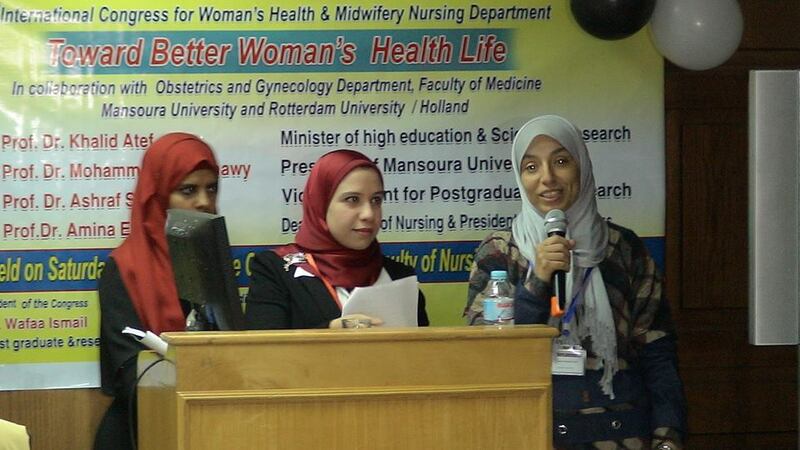 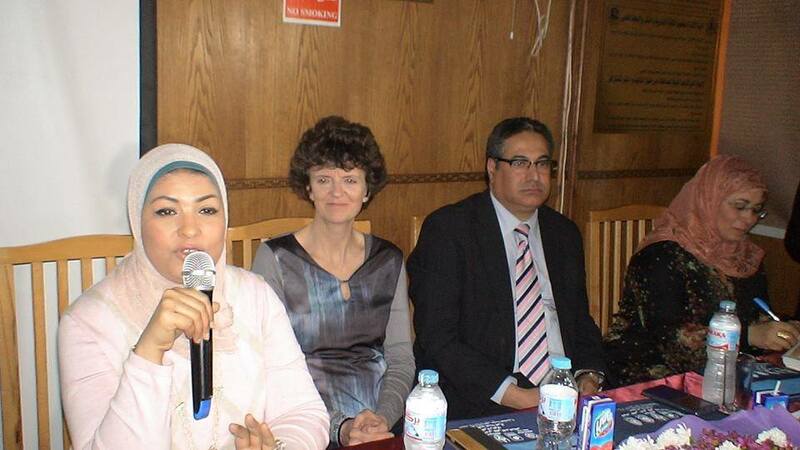 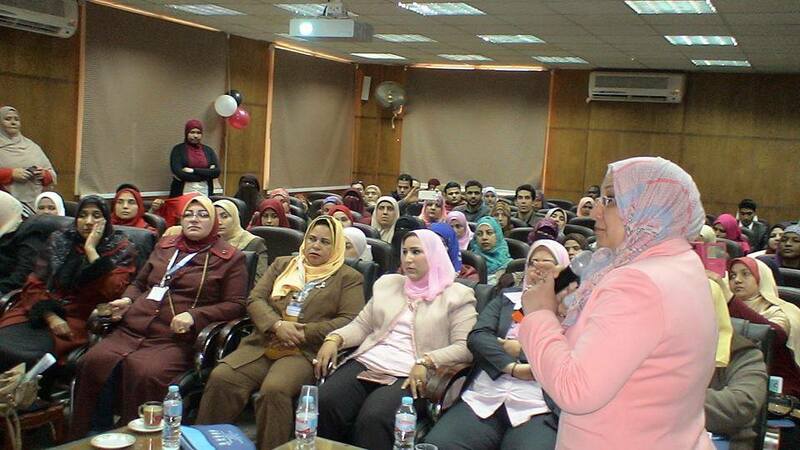 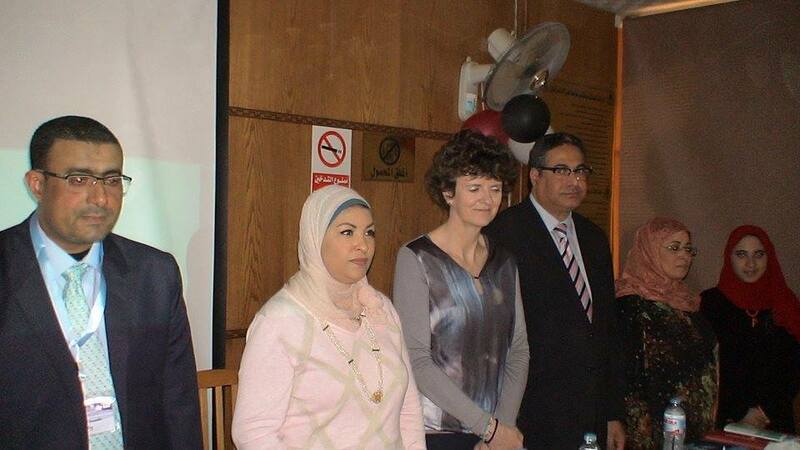 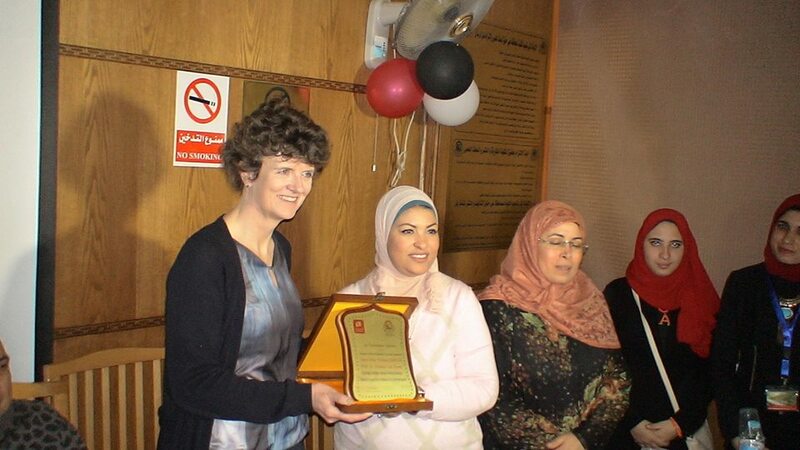 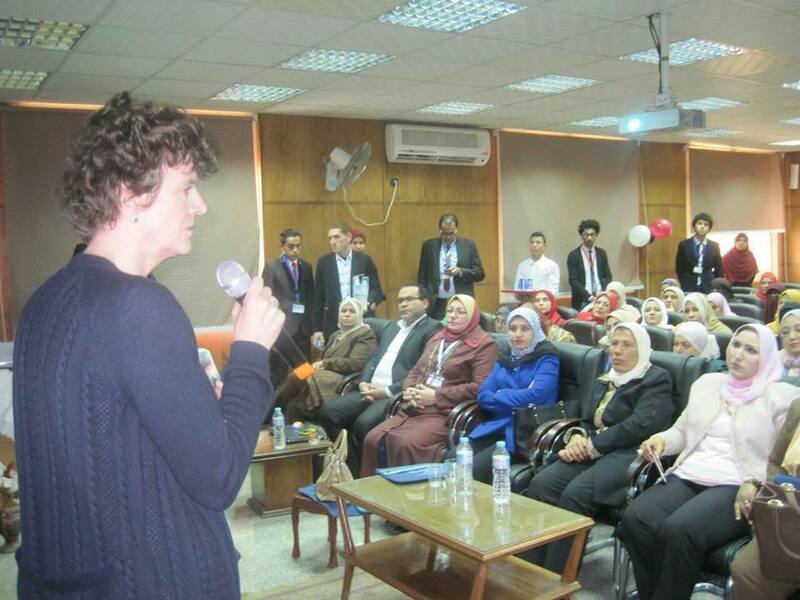 Women's Health and Midwifery Nursing Department, Faculty of Nursing, Mansoura University had organized the Second International Scientific Conference under the title of " Toward Better Women's Health" in collaboration with Obstetrics and Gynecology Department, Faculty of Medicine, Mansoura University and Rotterdam University, Netherlands under the patronage of Prof. Dr. Khalid Abdul Ghaffar, "Minister of Higher Education and Scientific Research", and Prof. Dr. Mohammad Hassan El-Kenawy "President of Mansoura University" and Prof. Dr. Ashraf Sweilem "Vice President for Graduate Studies and research", and Prof. Dr. Amina El_Nemer "Faculty Dean and President of the Conference" and Prof. Dr. Nahid Hassan Fikri "Conference Coordinator and Head of the women's Health and Midwifery Nursing Department" with honoring of the presence of Prof. Dr. Helena Van Dorn "Professor of Gynecological Oncology" Rotterdam University and Prof. Dr. Saeed Abdel Hadi "Dean of the Faculty of Medicine", Mansoura University, Prof. Dr. Alaa Mesbah " Professor of Obstetrics and Gynecology" Mansoura University, Prof. Dr. Reza Hamida " Professor of Obstetrics and Gynecology" Mansoura University, Dr. Alaa Elgohary " Professor of Obstetrics and Gynecology" Mansoura University. 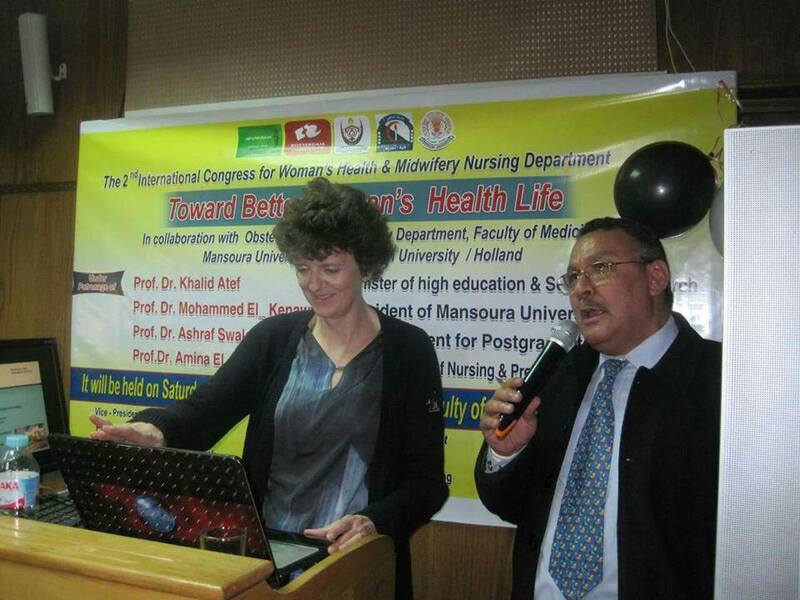 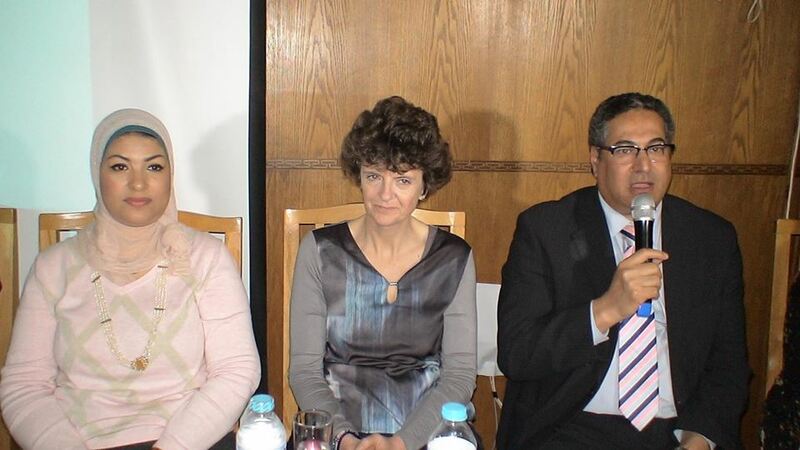 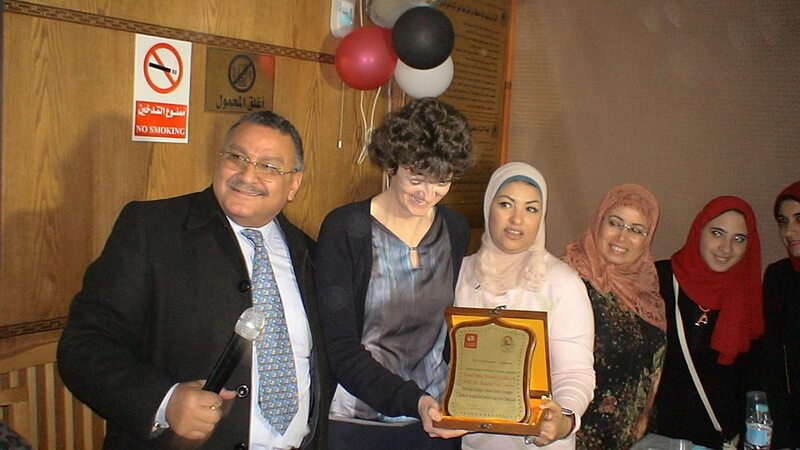 In addition to, honoring of the presence of Nursing Professors from all Governorates of the Arab Republic of Egypt Universities, Prof. Dr. Hanan Abdel Fattah, "Professor of Maternity and Obstetrics Nursing", Ain Shams University, Prof. Dr. Neama Abdel Fattah and Prof. Dr. Entesar Fatouh "Professors of Maternity and Obstetrics Nursing", Helwan University, and Prof. Dr. Sahar Abdel-Rahman, " Professor of Maternity and Obstetrics Nursing". 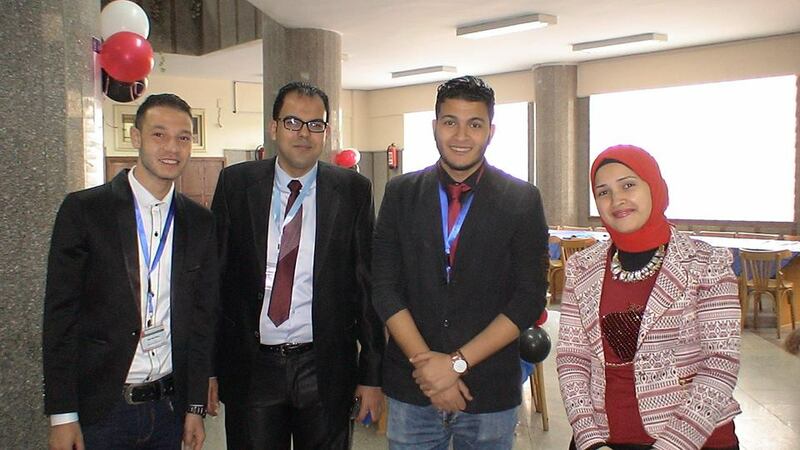 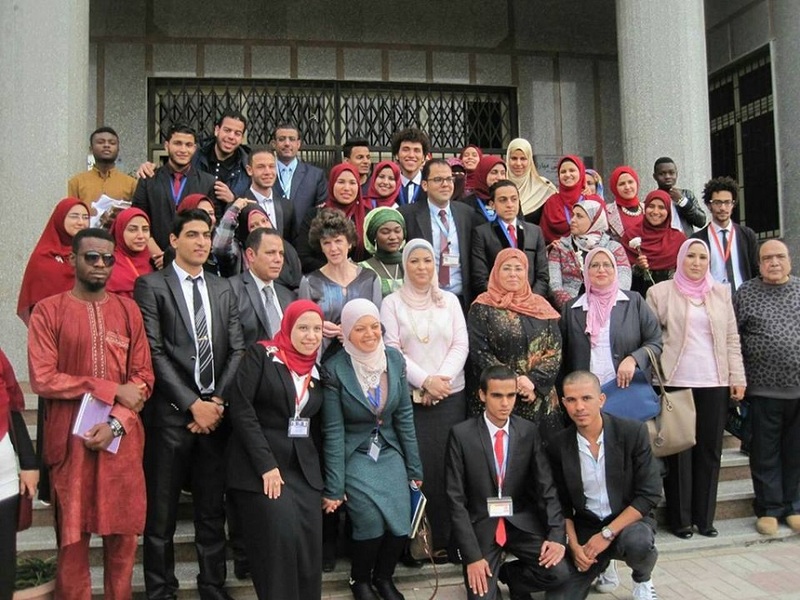 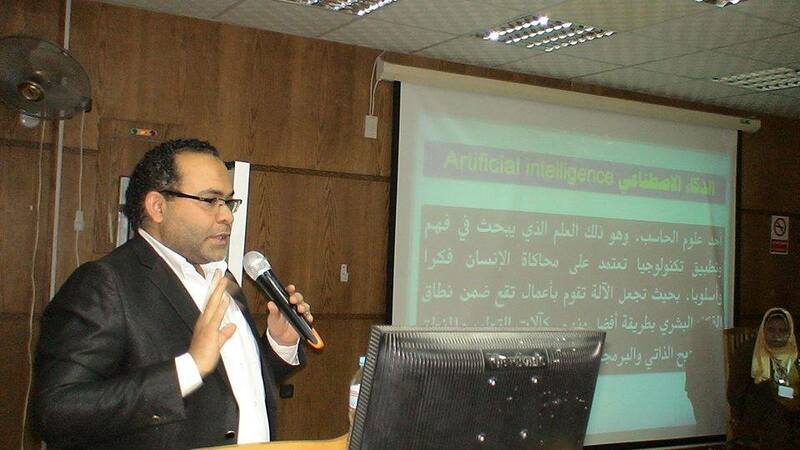 All attendees were grateful of the conference organization and enjoyed the fruitful presentations.